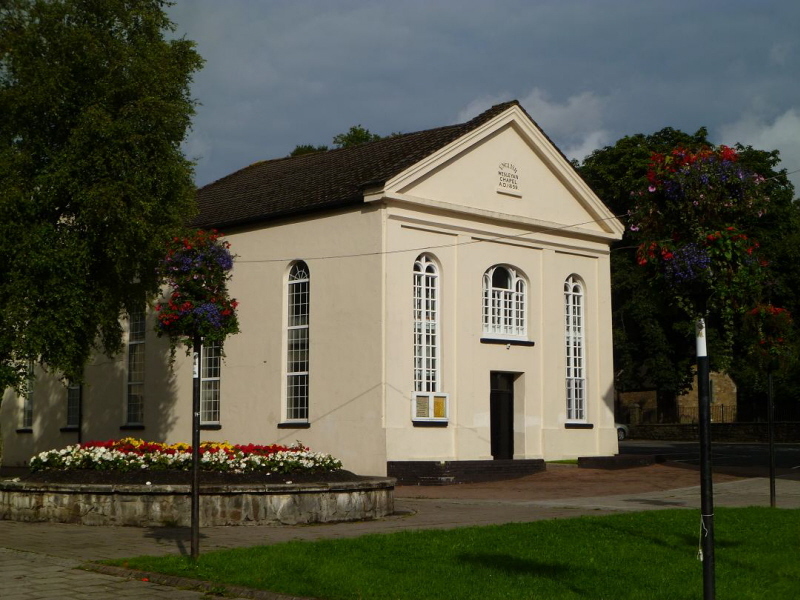 Located in the heart of Aberdare, Green Street Church was built in 1859 and continues as a vibrant, growing church which offers a variety of worship styles including traditional, Celtic, junior church and all-age. We maintain strong community links and our beautiful building plays host to many and varied events and celebrations throughout the year. Music has always been at the heart of our life, and through that medium we are proud to show our strong Welsh heritage and our reputation for excellence every week. Mondays @ 7.30 pm .